We are quickly approaching the beginning of the 2018-19 ICN Al-Farah Academy school year! The team is preparing the year’s curriculum, special events, and extra curricular activities. 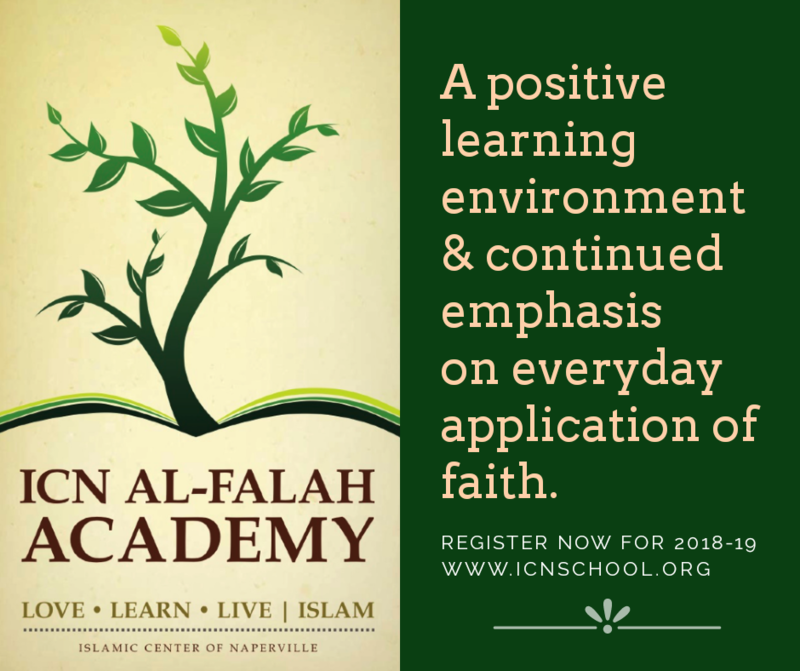 Our school is known as one where students actively engage in learning from a comprehensive Islamic curriculum designed to instill love for the deen, while teaching them how to live and apply the deen as well. Please look out for another email coming soon with details about an upcoming Open House in August InshaAllah. We are looking forward to another wonderful school year InshaAllah!